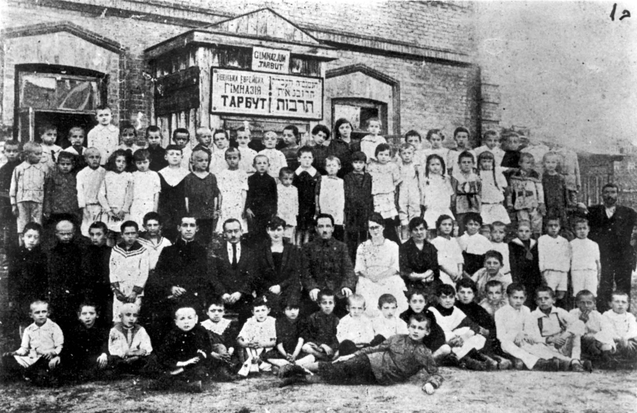 Tarbut Schools were a Zionist secular educational system that spread throughout the Ukraine after the 1917 revolution. 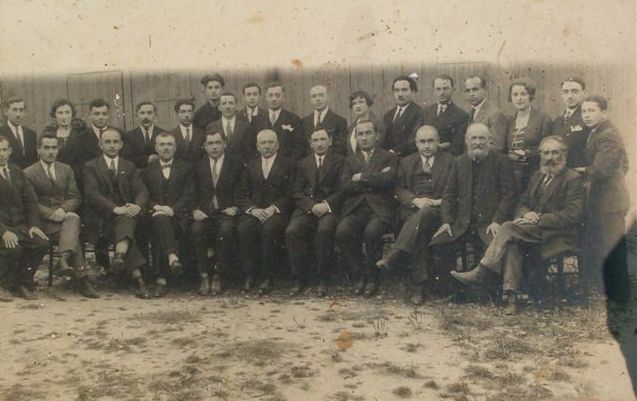 Its founders, who were members of Hoveve Sefat 'Ever (Lovers of the Hebrew Language), changed its name to Tarbut, which means "Culture". 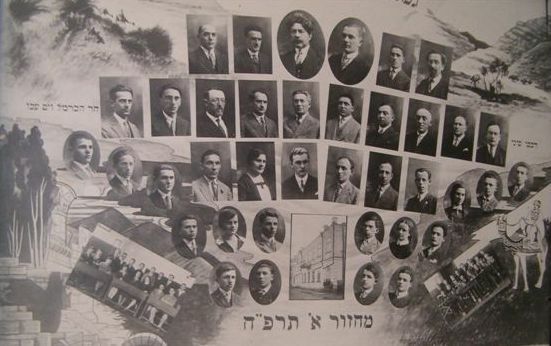 The aim of Tarbut was to promote the establishment of Hebrew schools and public cultural activities. 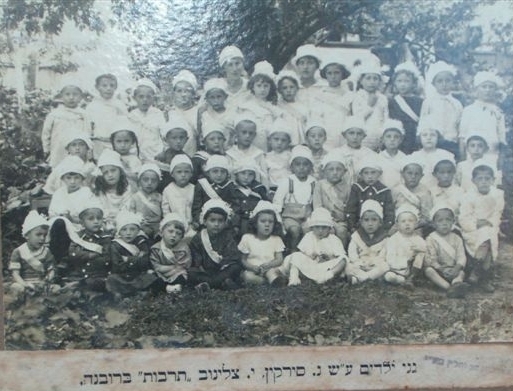 All classes, from kindergarten to college, were taught in Hebrew. 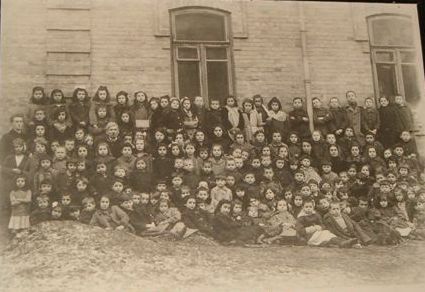 However, the Tarbut educational system did not last very long; it was perceived as being inconsistent with the Bolshevik Revolution. 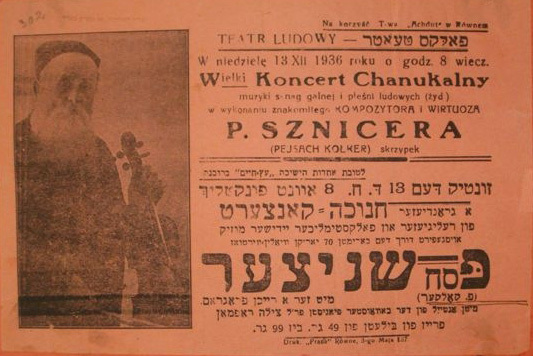 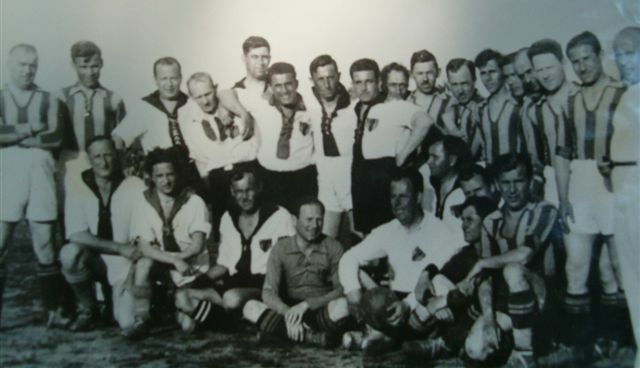 The Tarbut program did persist in Poland until the start of World War II. 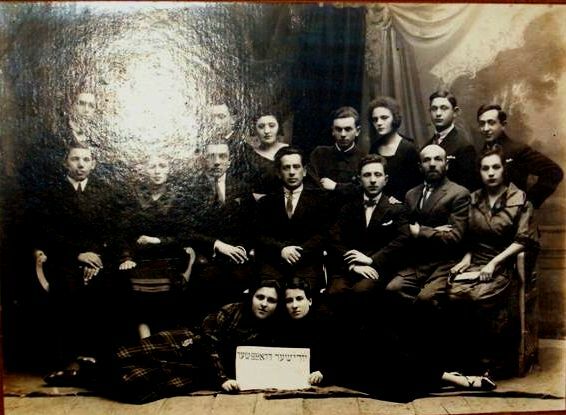 One can learn more about Tarbut from articles found in the following: YIVO and Wikipedia. 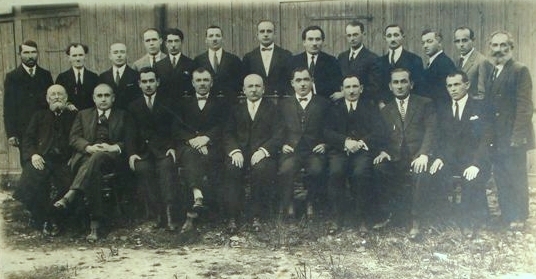 Several Tarbut–related photographs can be viewed below. 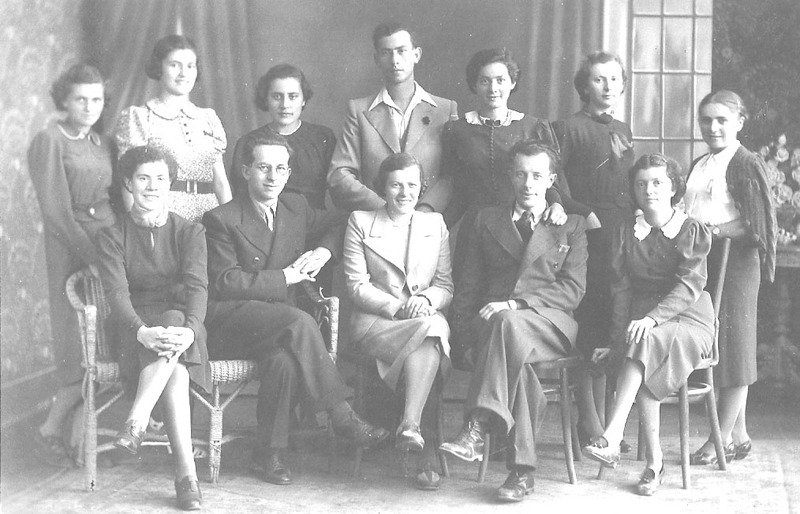 A list of Rowne school children, together with their parents' names and home addresses can be viewed by clicking on the following links – one for English speakers and the other for Hebrew speakers. 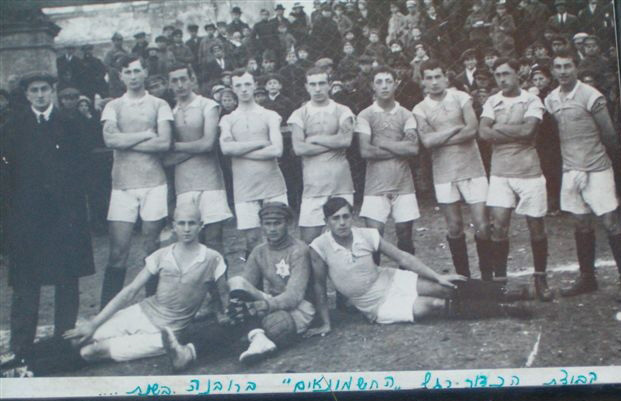 The list was developed by Aharon Weisberg, the head of Israel's Rovno Organization. 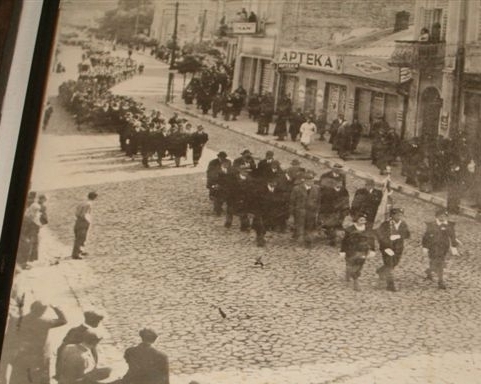 The Rovno Archive is the source of the material.